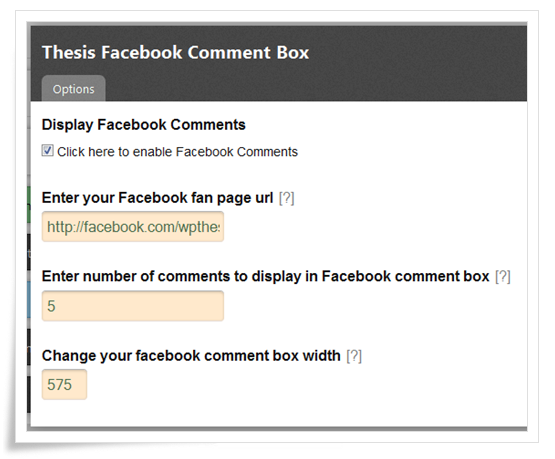 Recently I add more free Thesis 2.0 Boxes for Thesis Theme 2.0 users, so I created another one box for Thesis Theme 2.0, that one is Facebook comment and fan page like box. 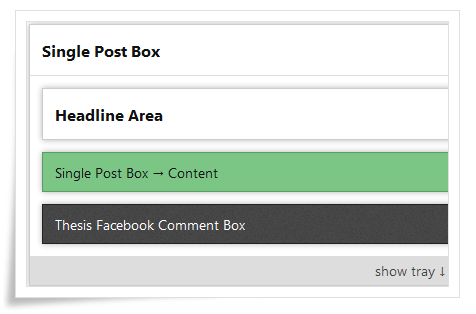 This box shows your facebook fan page like box and facebook comment box in below wordpress posts. 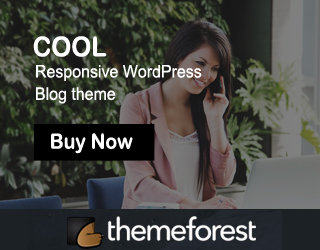 Let’s see How to use facebook comment and fan page like box in your site. Then save your template and check your post page, it will appear. Can I use it on thesis 1.8.5? Test very good. Thanks for share . Found exactly what I’m looking for my educational blog. I’m using Thesis & Marketers Delight and wish to integrate Facebook Commenting System and Google+ Commenting System. Toiling hard for more than 2 hours, I failed to install any Google+ Commenting system. Found your Facebook comment box, it works great but my problem is, it is not responsive. How can I make it fit on all screens dynamically? Do you have any suggestion for Google+ comments for my blog too? Great work on this box! I’d like to edit the CSS class “fb_comments” yet I can’t seem to find where it’s saved. Where might I find it so that I can adjust the box to be more responsive? For example, if I let the box be full width on desktop, it will squeeze the page on mobile. If I make it mobile friendly, then it will look too skinny on the desktop. the “fb_comments” class seems to reside in a document type that holds a higher priority than my custom.css. wow… perfect! see my website. use thesis. trible skin. facebook comment.